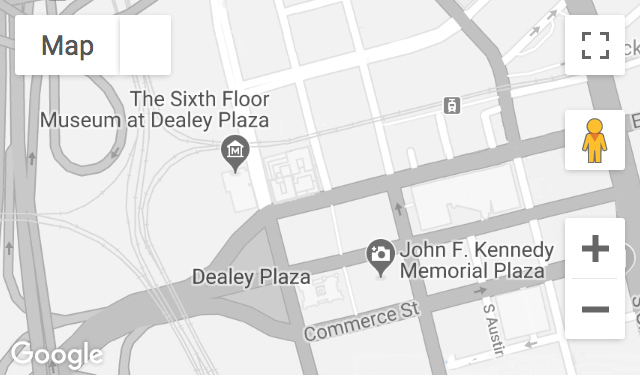 A truck driver with Central Motor Freight in Dallas, DuVall frequently picked up shipments of textbook boxes at the loading dock of the Texas School Book Depository. On November 22, 1963, he allegedly saw Lee Harvey Oswald in the second-floor lunch room approximately thirty minutes before the assassination. Recorded May 6, 2009. Mr. DuVall passed away on August 19, 2018.